Chris Forhan joined the Unleashed Technologies team in November 2017 as Director of Growth. 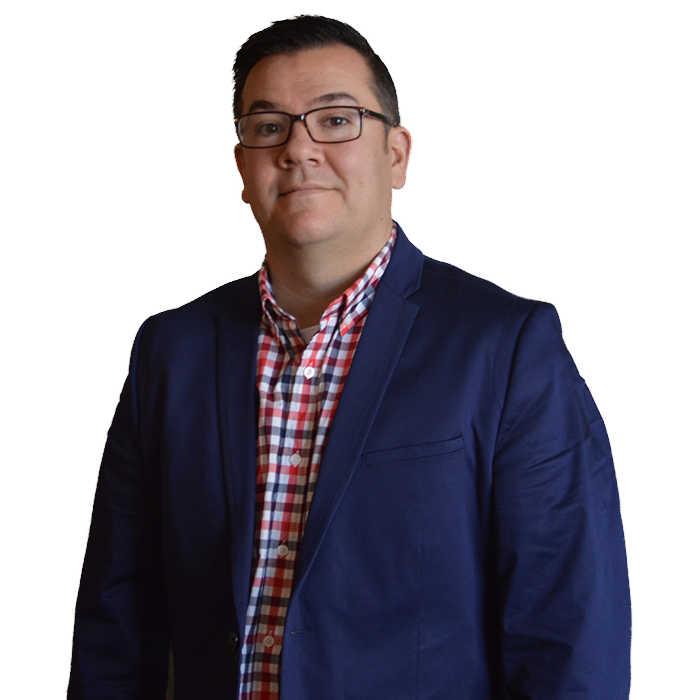 Chris brings over 10 years of digital agency experience as both a business development leader and a digital strategist. Before deciding to pursue his passion for all things digital, Chris worked in the capital markets selling and trading Fixed Income Securities. A New England native, Chris grew up in Worcester, Massachusetts and graduated from Providence College with a BS in Marketing and Development of Western Civilization. Chris has spent the past 10 years helping his clients use data and technology to solve their biggest business challenges. Chris leads the firm’s growth plans as he cultivates new client and business partnerships. Chris is also very active in the marketing community. He is on the board of The American Marketing Association, Baltimore Chapter and was previously the leader of the Baltimore HubSpot User Group. Chris holds his Inbound Marketing Certification from HubSpot. Chris enjoys spending time with his wife and two sons. When he’s not coaching his sons’ sports teams you can find him "trying not to get hurt" playing baseball, basketball and golf. He continues to be a “wicked big” supporter of New England sports teams.